Whisky is sold under various labels. This book shows the meaning behind the labels, such as: cask strength, small batch, singe barrel, finished whisky, sour bill, and other terms. America, Canada, Scotland, Japan, Ireland, and delicious whiskies from other parts of the world are covered. The history of each region is reviewed, along with the challenges and advantages to the whisky produced. Get a true worldly view of whisky. Learn the tricks behind whisky pricing, and how age statements take on different meanings depending on the region. Step outside of buying similar whiskies, and learn about new whiskies that you might enjoy based on your current preferences. The most impressive whisky cabinets are varied in product. Author Mark Bylok offers recommendations for whiskies to buy based on your current collection. Mark dives deeper into the reasons why whisky is a beautifully complex drink. He shows the simplified science behind the passion of whisky, and explores the parts of whisky making that add distinctive character. Mark's personal experiences translate to the pages in words and photographs. The world of whisky is full of controversy. As whisky makers look to separate themselves from the pack, they must also work to meet increasing demands. The Whisky Cabinet takes a deeper look into the no-age statement whisky, the terroir (regional flavour) of whisky, lack of mash bill diversity in whisky recipes, and more. Do you have your whisky with or without ice? How about adding water? Just as with wine, there are many types of whiskies. Not all should be served the same way. The Whisky Cabinet looks at the best way to enjoy your whisky. Incredible photos that bring whisky to life. It makes a beautiful book for your shelf or coffee table. The Whisky Cabinet steps away from generic product shots with plain white backgrounds, and focuses instead on the passion of whisky. Most whiskies covered are affordable (under $100) and available. Mark also reviews truly exceptional whiskies that exceed the price limit and are more difficult to find, but that are worth every penny. Often times whisky is grouped under one category, but in truth, there is much diverse character & history in the whisky world. 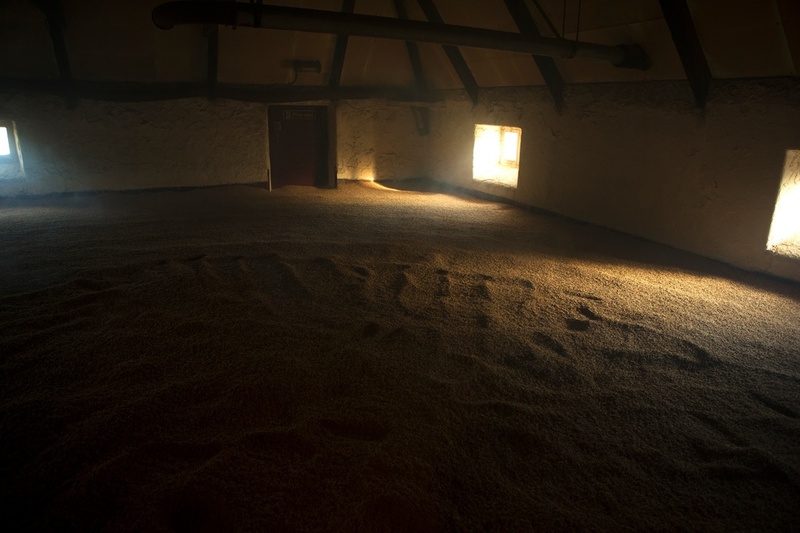 Whisky is, in its simplest definition, distilled grain-based alcohol aged in oak. Such a simple formula, yet each whisky region has its own individual expression fundamentally influenced by the history of the region, the culture, and the climate. 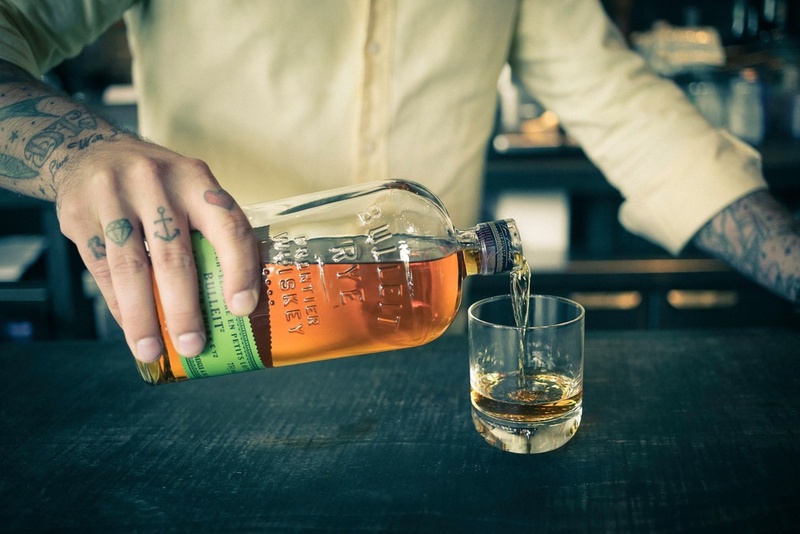 It is no coincidence that Canadian whisky and American whisky are unmistakably different, even though they share a common ancestry with Irish and Scottish whisky makers. 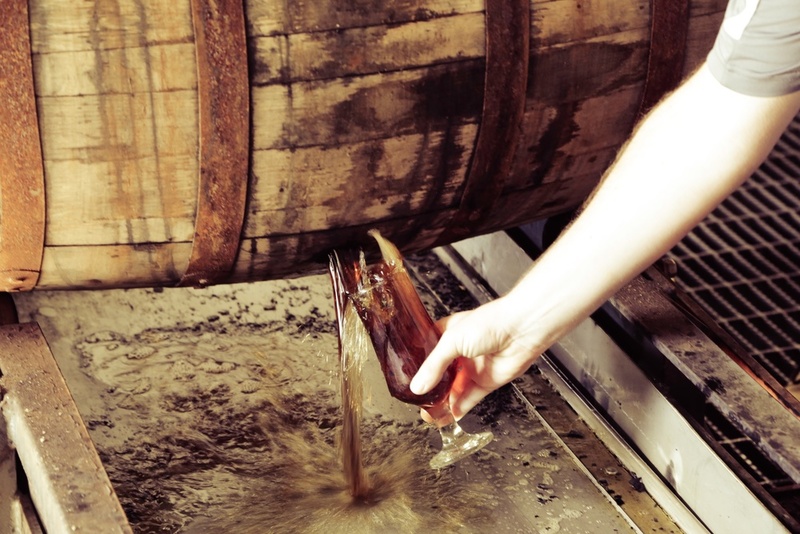 Scotland excels in making whisky with the malted barley, and refining scotch using previously used oak. The 70s and 80s were tough on Scotland when whisky was no longer trendy, but it was devastating on the Irish whisky industry. Today, though, it's a new world with new distilleries under old, almost forgotten names. Japan's whisky shares a heritage with Scotland, but they continue to innovate on those traditional methods. There's no better time to drink whisky than today. 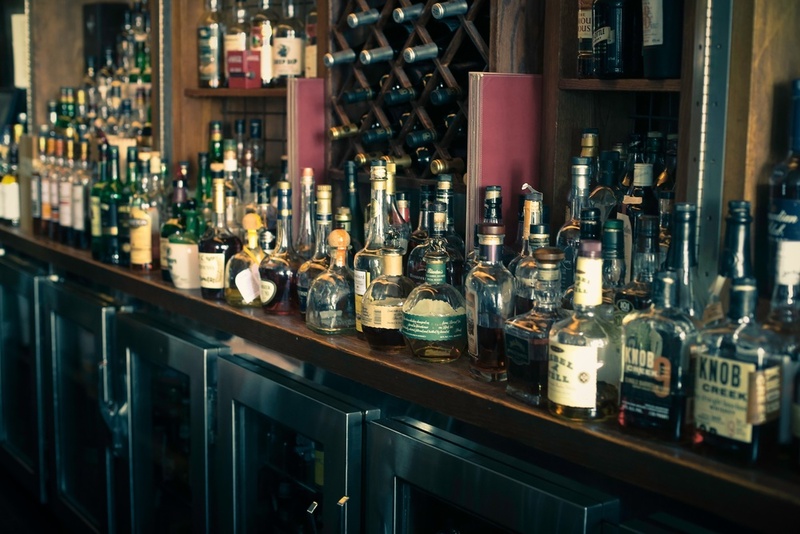 The Whisky Cabinet dives deeper into each reach for a greater appreciation of their product, and recommends the best whiskies from each country. 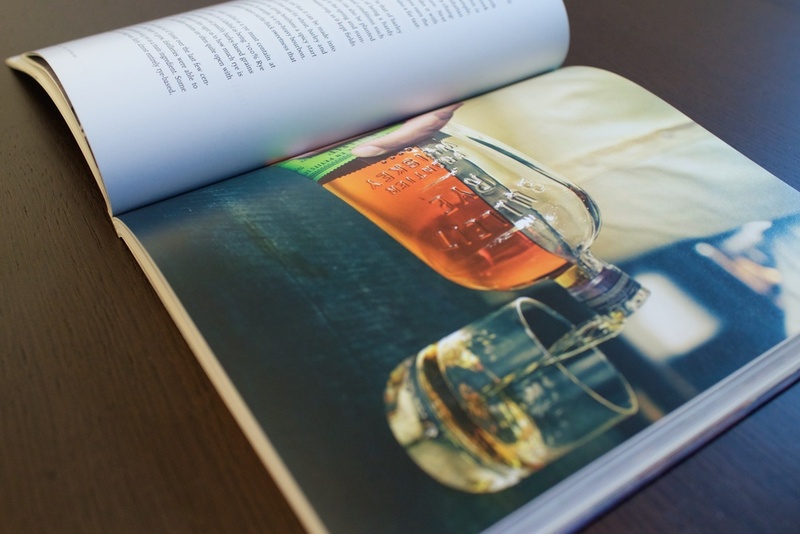 Published by Whitecap Books Ltd.
Mark Bylok spends his time with whisky makers, brand ambassadors, bartenders and whisky experts to bring an insider whisky industry view in his writing. He’s been published online and in print publications. Mark is an active member in the whisky community. 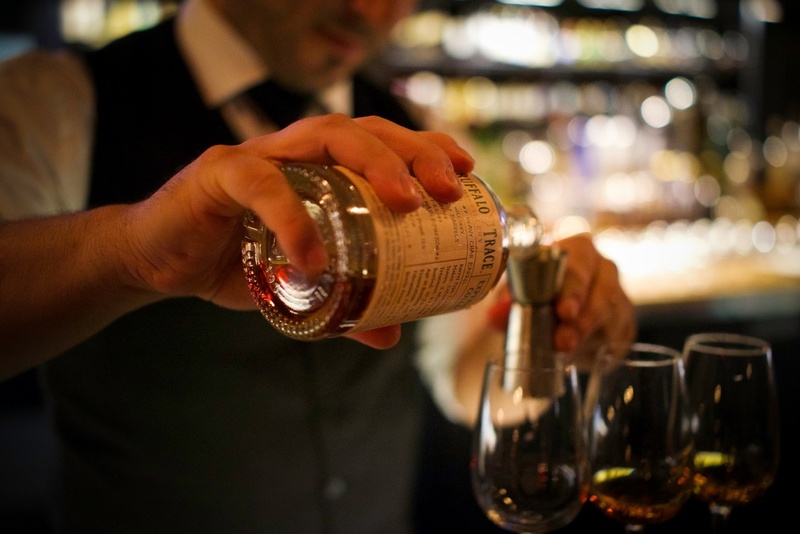 He offers consultations to restaurants on their whisky selection, and hosts whisky events for the general public and industry insiders alike. You can also reach Mark on twitter (@markbylok) or visit his website. Suresh Doss is the editor and publisher of SpotlightToronto.com, an online lifestyle publication focusing on food, wine and culture. He also contributes to a variety of other media outlets such as West of the City, City Bites, TV Ontario, AM 640, Ontario Culinary and Postcity.com.